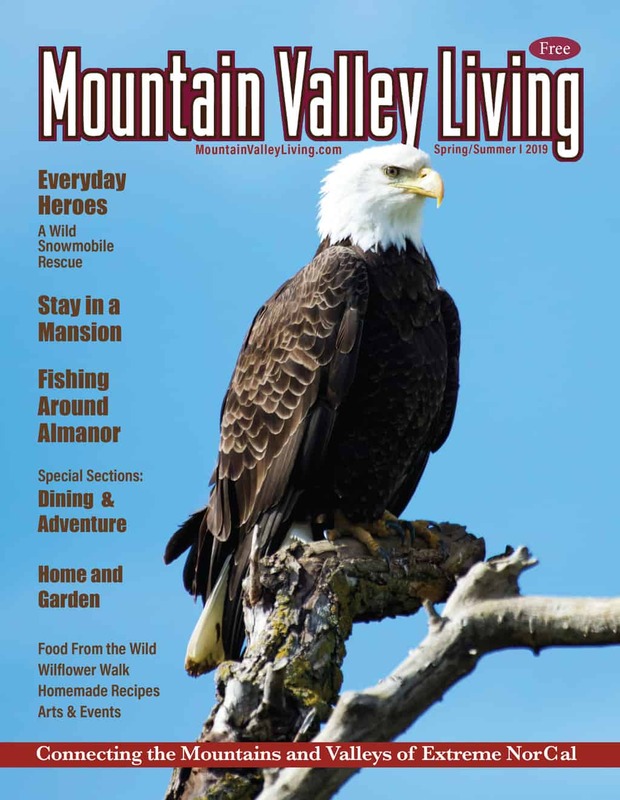 Welcome to Mountain Valley Living Magazine, distributed in the counties of Butte, Lassen, Plumas, Shasta, and Tehama, in California. 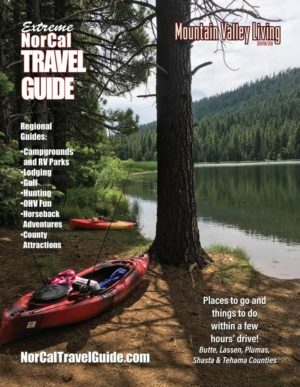 Find NorCal road trips, dining reviews, outdoor adventure, a calendar of current events and more at MountainValleyLiving.com and NorCalTravelGuide.com, where you can also connect with hotels, photos of rooms, resorts, read menus and more. 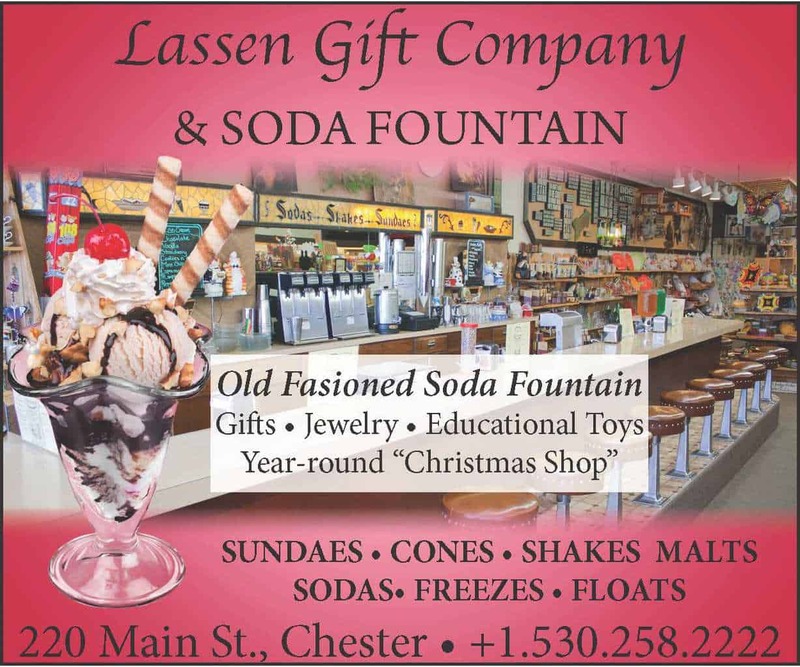 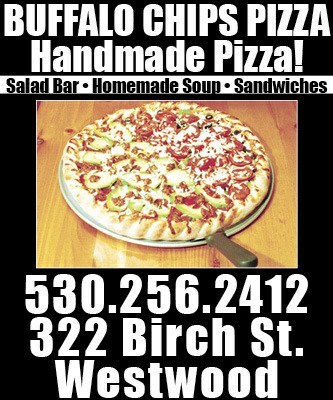 Enjoy a great article or browse golf courses, fishing spots, waterfalls and many other adventures.